Skilling your staff is good for your organizational culture and improved service delivery. 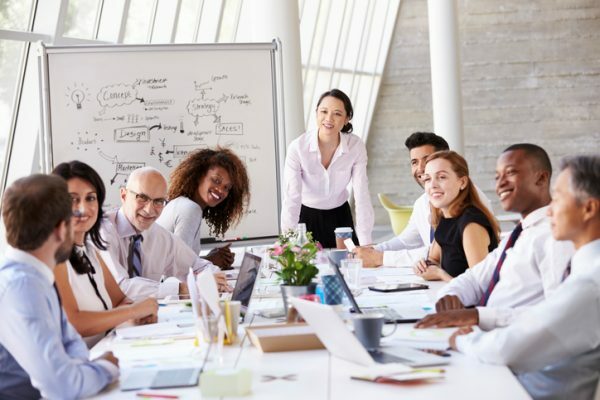 Any of the workshops operated by the JST INSTITUTE can be offered at your organization and/or we can work with you to design training that addresses your specific hopes and needs and particular organizational culture. We have provided 1- and 2-day workshops as well as 5- and 10-day certificate programs or year- long programs that are aimed at creating sustainability when integrating a brief, competency-oriented, client-centered philosophy and practices into your organization. We have provided training throughout the USA, Canada, Australia, Asia and are prepared to travel to your organization. Improves the quality and efficiency of competency-based service delivery. You demonstrate to your staff that you value them enough to invest in them, improving loyalty and staff retention. Staff acquires new skills that they can apply to their practice immediately, increasing their competence and confidence. They are up-skilled to do different task, which keeps them inspired, motivated and fresh. Increases the collective knowledge of your team, strengthens connections and expands available resources. Training boost job satisfaction. When staff members can do their job more effectively, they become more confident, which leads to greater job satisfaction. Clients benefit from higher level of competency-oriented practices which leads more impactful and efficient service delivery. Please contact us for details and fees.